At Farrow Pest Services, we know the only thing worse than pests outside your Florida home are pests inside your Florida home. We apply a liquid pesticide around your home or office building, carefully targeting any exterior entry points. We’re not done yet – the Farrow team implements a second treatment where we apply a band of granular control to reinforce the primary application and maintain perimeter protection. Unfortunately, sometimes clients don’t realize they have a pest problem until after they’ve made their way inside the building. Farrow Pest Services can help. Our technicians will treat both the interior, (as needed), and exterior of your home or office to eliminate insects. Farrow Pest Services is even trained in utilizing tubes in walls systems to target wall voids. After the first application, we will retreat your exterior on a quarterly basis to keep the bugs gone. Farrow Pest Services is the area’s go-to solution for all things insect control. Spiders, wasps, carpenter ants and more – our specialists are trained and licensed in lawn and ornamental and home pest control to ensure no bugs get the best of us. Fleas and ticks can pose a significant health risk to family, friends, and pets. 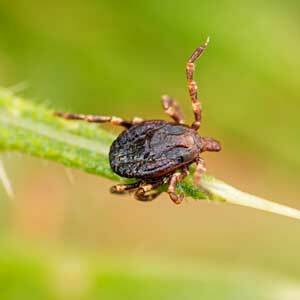 Lyme disease, Rocky Mountain Spotty Fever, and painful skin irritations are just a few of the many health conditions these parasites can cause. Farrow Pest Services specializes in flea and tick control so you can enjoy peace of mind when spending time outside on your Florida property. 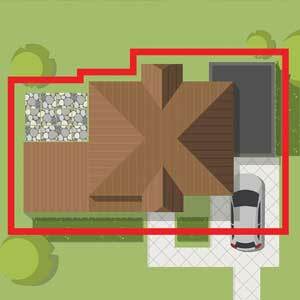 Have you noticed large dirt mounds on your Florida property? Be careful; you may have a fire ant problem. These aggressive insects have a painful, venomous bite that can prove fatal for livestock and pets. 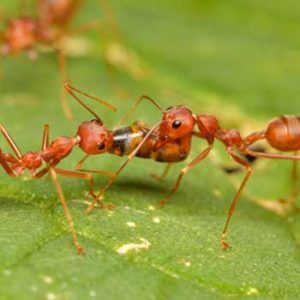 Farrow Pest Services uses Bayer TopChoice products to swiftly eradicate these vicious bugs and keep you fire ant free for a year. Mice, rats, and other rodents can spread a multitude of diseases to both humans and pets. 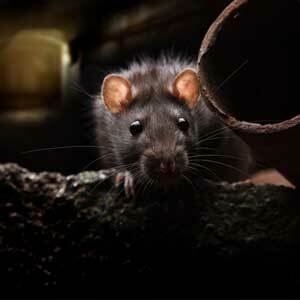 Farrow Pest Services’ technicians are certified in general household and rodent control. We use bait boxes and other effective techniques to eliminate these vermin. At Farrow Pest Services, we know the only thing worse than pests outside your Florida home are pests inside your Florida home. We apply a liquid pesticide around your home or office building, carefully targeting any exterior entry points. We’re not done yet – the Farrow team implements a second treatment where we apply a six-foot band of granular control to reinforce the primary application and maintain perimeter protection. Unfortunately, sometimes clients don’t realize they have a pest problem until after they’ve made their way inside the building. Farrow Pest Services can help. Our technicians will treat both the interior and exterior of your home or office to eliminate insects. 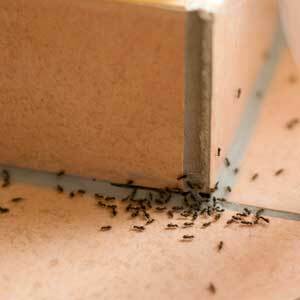 Farrow Pest Services is even trained in utilizing tubes in walls systems to target interior swarms. After the first application, we will retreat your exterior on a bi-monthly basis to keep the bugs gone. Farrow Pest Services is the area’s go-to solution for all things insect control. Spiders, wasps, crickets, carpenter ants and more – our specialists are trained and licensed in lawn and ornamental pest control to ensure no bugs get the best of us. Here in Florida, pests can have a significant impact on our residential and commercial properties. These critters and crawlers are more than just a nuisance that can ruin our outdoor events. 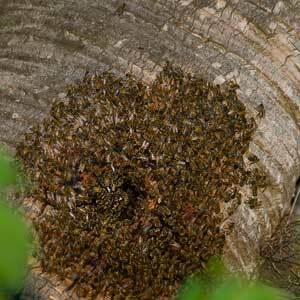 When left untreated, insects and rodents can destroy our grass, landscapes, and ornamental plantings. Some yard pests can even spread a multitude of sicknesses and disease to our family and family pets. Don’t risk the health of your lawn or loved ones – partner with Farrow Pest Services for comprehensive, customized pest control services at your home or business property. Farrow can make pests a thing of the past! Don’t live another minute with unwanted pests. Contact Farrow Pest Services today for a same-day response from one of our staff members. We’ll create a customized solution to your pest problem!